A place where all the hours are considered working hours, where no man ever sleeps without contributing to its organized chaos and up-heaved tranquility, where every person starting his/her journey has to go through a upheaval of emotions that are alien to him, where every human recognises his carved place in society and begins to blossom in it, what would you call this place? Well, it does have a name- Mumbai! Mumbai has its own term, or tag- ‘the city that never sleeps’, but it is seemingly becoming much more than just being that. Mumbai is a city that is way beyond its time, beyond your set personifications of the place and this makes it incapable of sitting in a bracket and being just a city. It’s potential is much more than just consisting of a limited number of places to visit. In fact places to visit in Mumbai have never been listed down fully for the simple fact that somebody’s favourite everyday haunt, can be your new discovery today! What’s more? 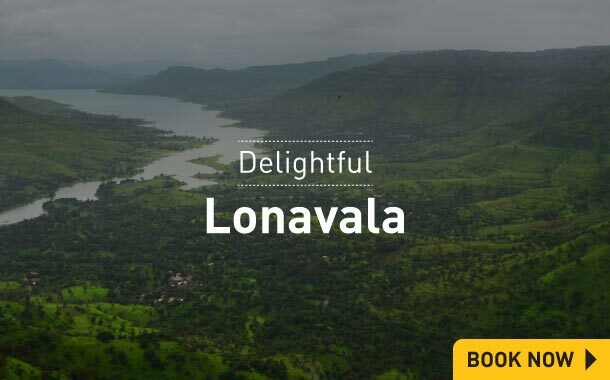 Like a true king holds the reins of his kingdom in his hand, there are a number of weekend getaways from Mumbai that allow you to be away from the city, and yet be within its calculated periphery. 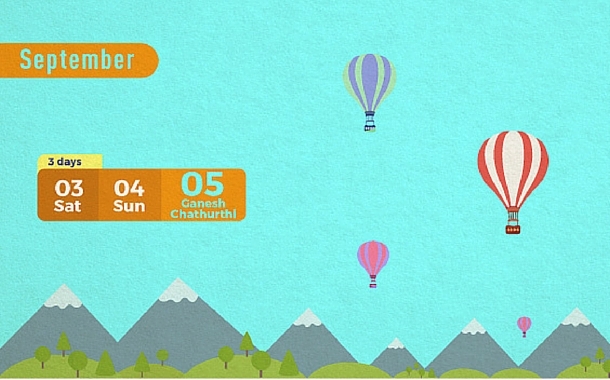 Those weekend getaways from Mumbai are as dynamic as the city itself. For people wanting a good weekend getaway for monsoons near Mumbai, the hill stations that guard the city are a very popular option. 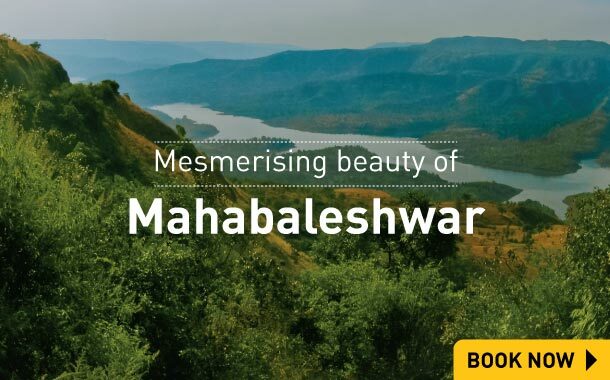 Mahabaleshwar, Matheran, Lonavala , Rajmachi, Khandala - each of theses places are popular hill stations among people looking for weekend getaways from Mumbai that are affordable and at the same time provide a respite from the soaring temperatures. 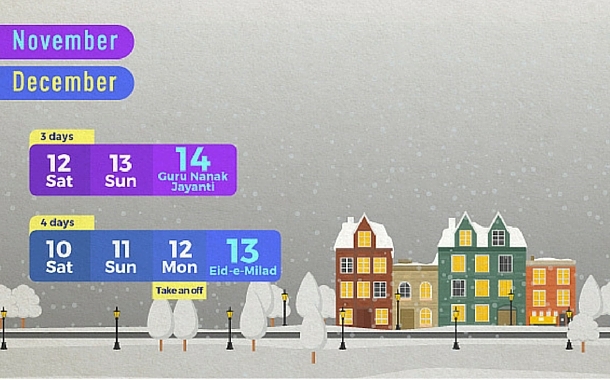 Our weekend packages are specially designed to provide the best of these hill stations, in just a 1 or 2 days! For those who longingly look out at the sea whilst sitting at Marine Drive or Girgaum Chowpatty, weekend getaways from Mumbai in monsoon include places like Kashid and Alibaug and each of these places boast of beaches that are clean, and seemingly less populated. Mumbai is a place where romance can be found anywhere: in a posh dinner date at a Arabian Sea facing hotel or in a stolen kiss on a busy street. Love finds a way even in a traffic jam here, but for the weekend, Mumbai unleashes its special side. 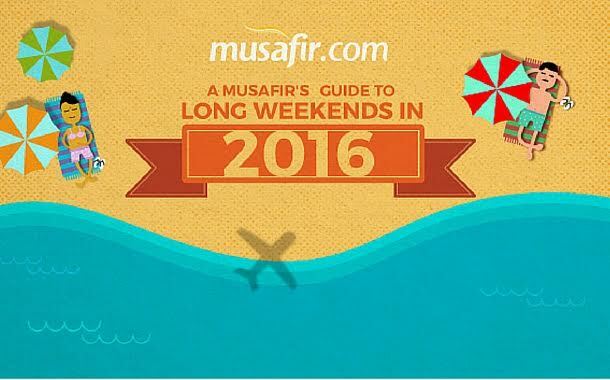 Weekend Getaways for couples from Mumbai fit even in the tightest of budgets. 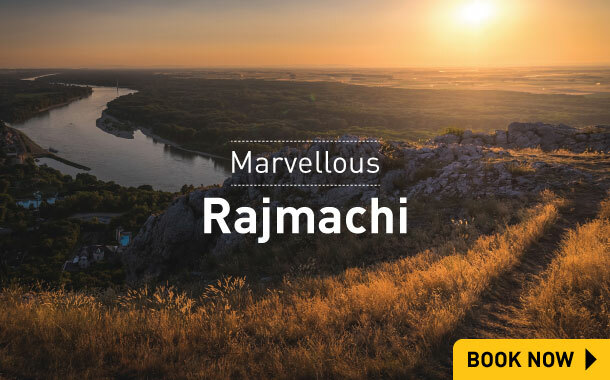 Within a distance of just 100-300 kms lie various weekend getaways that have the capability to invoke the Romeo or Juliet in you. When the city darns a whole new avatar in the ultra romantic season of Monsoon,these weekend getaways rule that avatar while the heavens pour. A quick look at just a few images of these weekend getaways from Mumbai in Monsoon, will make your spirits soar and beckon you to them. 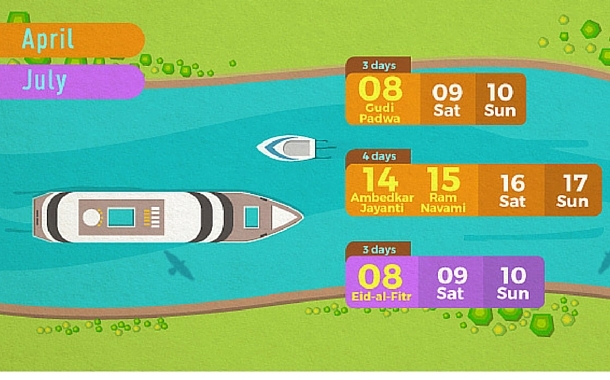 For those who want to just witness the splendour of these weekend getaways without indulging in them fully, special weekend tours are designed that allow people a glimpse into the world beyond Mumbai. 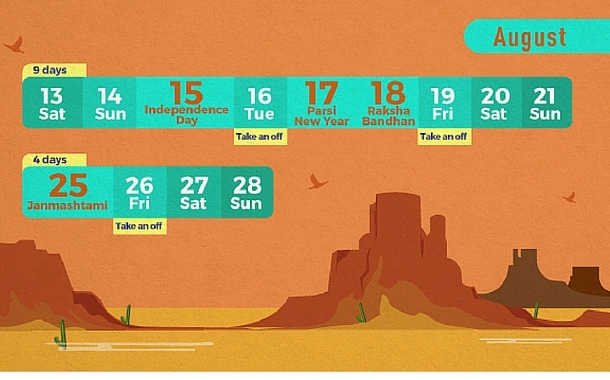 A quick look at our specially designed weekend getaways from Mumbai will help you make a smart decision! 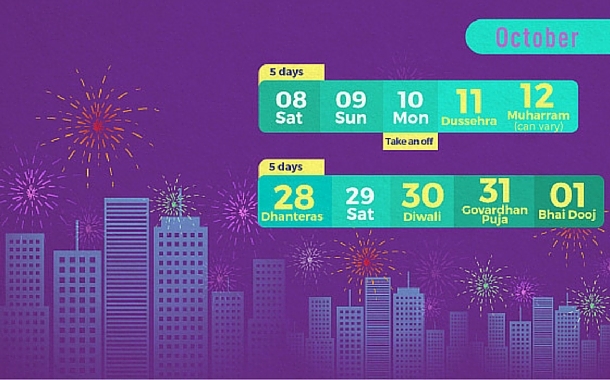 Look no further, your personal weekend planner for every month of 2016 is right here!